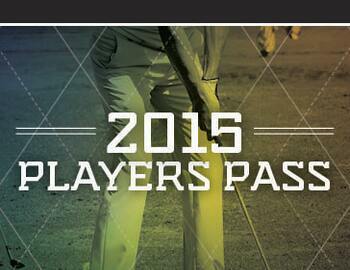 I'm excited to announce that our 2015 Player's Passes will be available in the next couple weeks! Including new benefits and the all new Delaware Advantage Card! Check back soon to get yours in the online store!